Webelos and Arrow of Light Scouts will participate in a day and evening schedule of advancement and fun, much like a Scout Camporee. Most of the activities are designed to help the Webelos and Arrow of Light Cub Scouts complete their required adventures prior to bridging. This year the Capitol District hopes to bring your Webelos another great overnight outdoor adventure. Registered participants will be presented useful items from each activity station, as well as an event collector's patch. Every registered Webelos and Arrow of Light Scout accompanied by his/her guardian may participate. One guardian per Cub Scout is required. 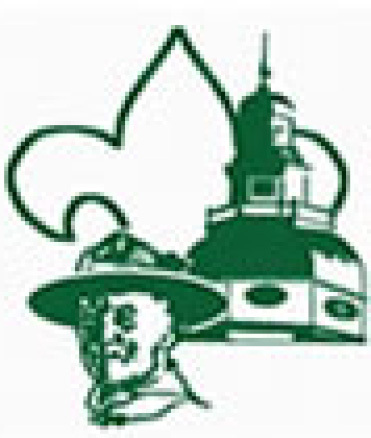 Health forms A and B are required for each Webelos and Arrow of Light Scout. Participating Dens must bring their own tents, sleeping gear, food, cooking gear and other equipment necessary for camping. Portable toilets are provided throughout the camp. We will have a water container accessible near administration. Weather will not be an issue for this event, so be prepared. Consider bringing chairs, fresh drinking water, fishing gear, bug repellent and plan for a skit or song to perform for the campfire. Activities will include: B-B shooting, Archery, Saturday Night Campfire, Model Rockets, Canoeing, Pack Competitions and much more. There will be no refunds for this event, including postponement or cancellation, as purchases are made well in advance of the time such a call could be made.